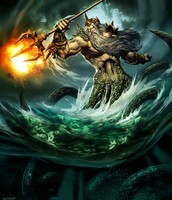 He and his brothers Poseidon and Hades divided up creation. Poseidon received the sea as his domain, Hades got the Underworld and Zeus took the sky. 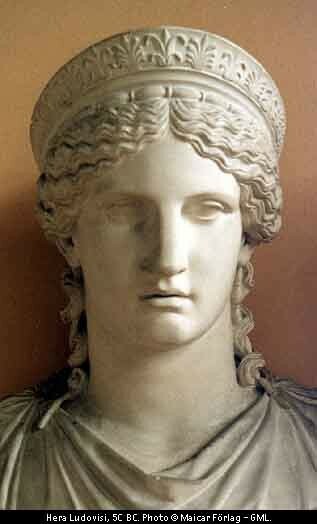 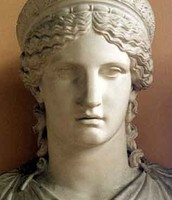 Zeus also was accorded supreme authority on earth and on Mount Olympus. 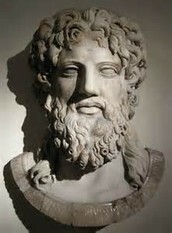 Zeus portrays he’s brave when he attacked his father to save his brothers and sisters. 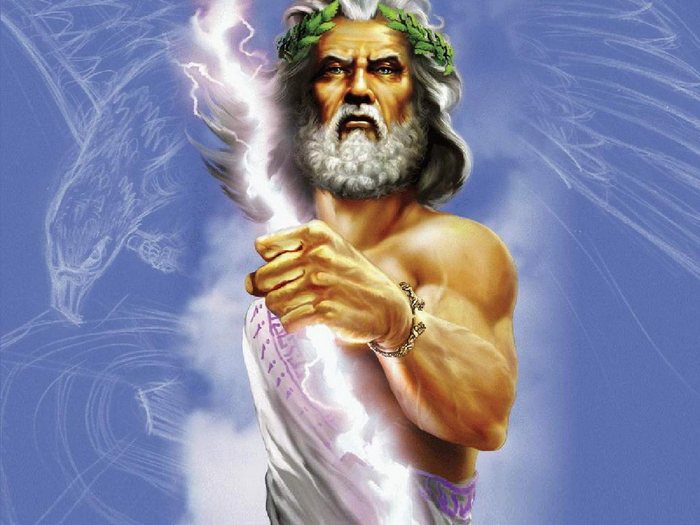 “When he had grown up, Zeus caused Cronus to vomit up his sisters and brothers, and these gods joined him in fighting to wrest control of the universe from the Titans and Cronus, their king”(Skidmore).